Karina's Kreations: Stampin'Up Cookie Cutter Halloween! 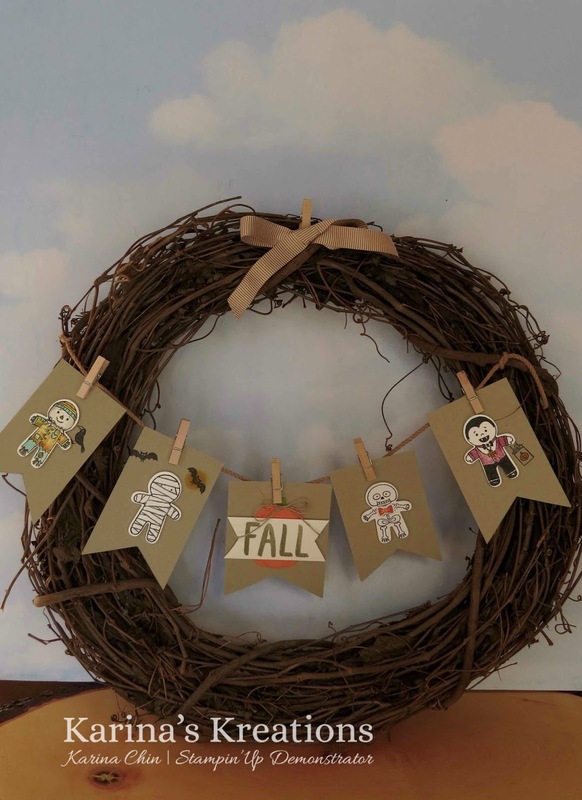 We're making the banner for this cute project today at my Coffee talk card class. Anyone who has purchased a starter kit is welcome to attend. 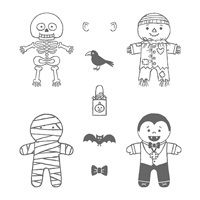 The banner uses the Cookie Cutter Halloween stamp set #142252 and matching Cookie Cutter Builder Punch #140396. This fun project was designed by Ronda Wade. 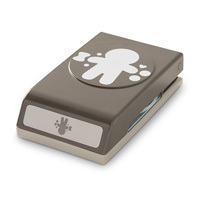 Stampin'Up has updated their clearance items. Click here to place an online order through me!